Imagine this scenario: You and your family are heading back home after a long weekend day away from the house. 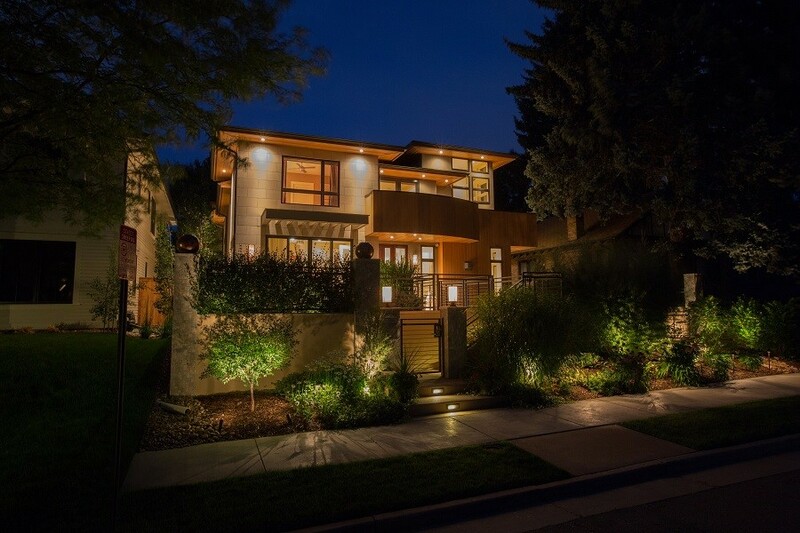 As you pull into your driveway, your security system instantly deactivates, pathway lights turn on, leading you from your car to your front door (which simultaneously unlocks), and lights turn on inside to welcome you home. This isn’t some scene we can only expect in the future. You can feature this technology throughout your property right now. In this post, we share how Control4 home automation can transform day-to-day tasks throughout your property in the Des Moines area.